Sodium Hydroxide pellets (NaOH) also known as caustic soda or lye is a colorless crystalline solid, highly soluble in water. 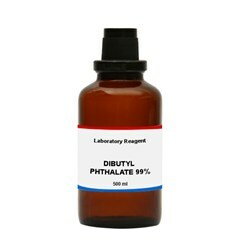 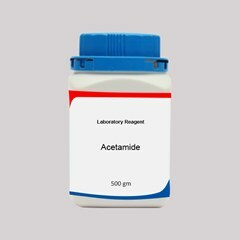 It absorbs moisture from the atmosphere and liberates heat when neutralized with an acid or when water is added. 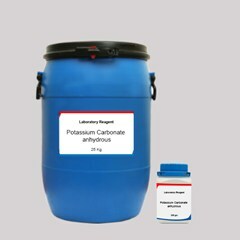 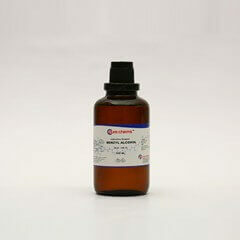 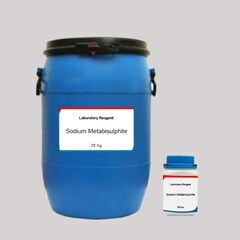 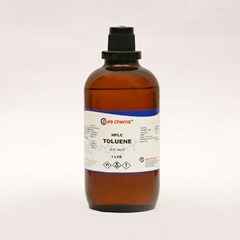 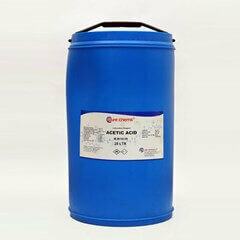 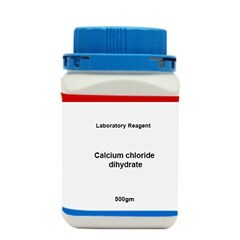 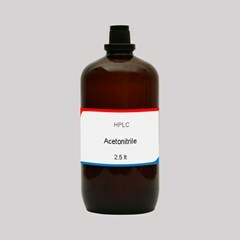 Sodium Hydroxide LR Grade Uses In the manufacture of Food Additive, Vegitable Oil, Pharmaceutical Products and Resins. 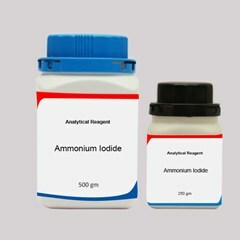 Industries buy sodium hydroxide pellets in large quantities as they are the major consumers and bulk price is competitive too. 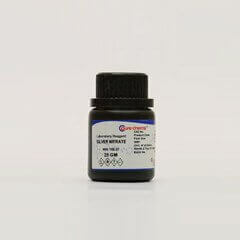 One can also buy Sodium hydroxide pellets online in India in small quantities for lab and research purposes. 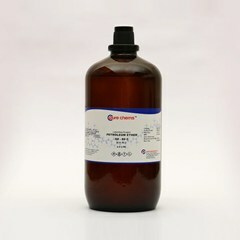 Chemical peeling of fruits and vegetables is a known use and online suppliers have steady orders for such use. 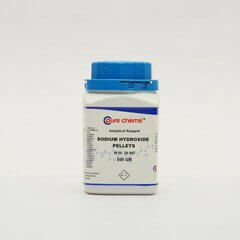 Sodium hydroxide pellet’s price in India is quite cheap and is used in homes as pure lye drain cleaners. 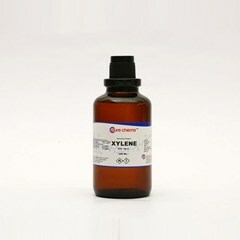 They are quite effective in unclogging drains without much effort. 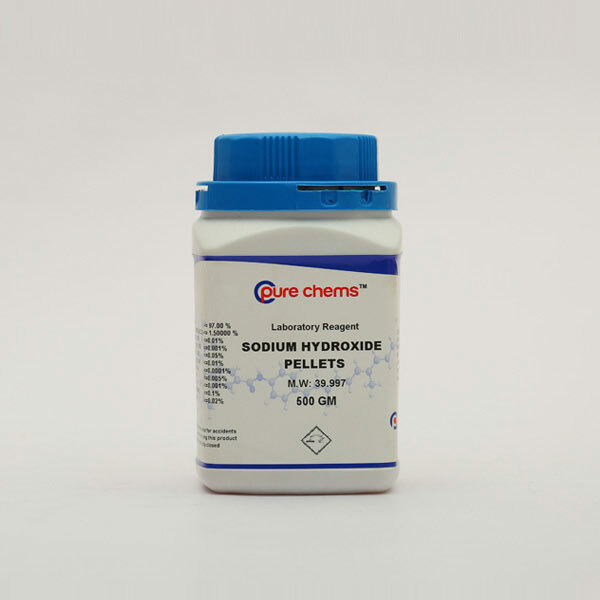 Another popular use of sodium hydroxide is in soap making, for home preparation the raw materials can be easily procured online.